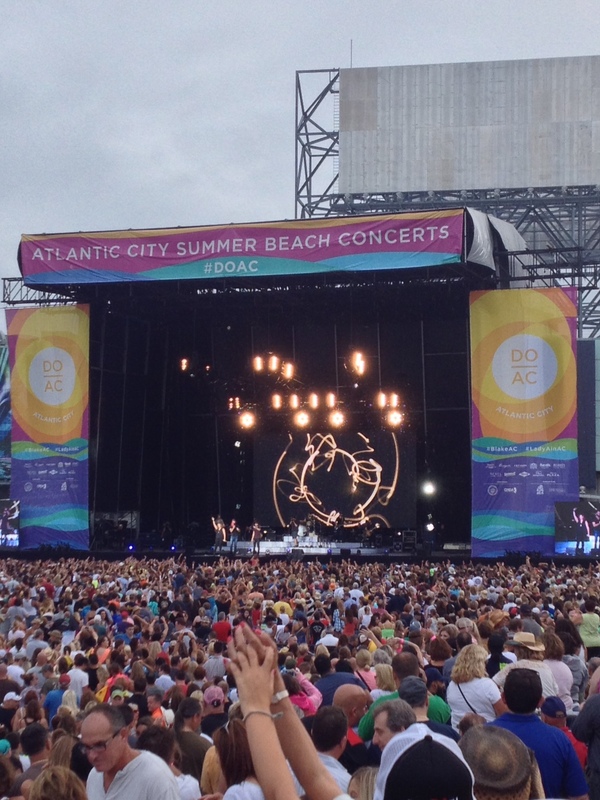 Members of the Cashman & Associates team were working hard at both of the amazing Free Summer Beach Concerts in Atlantic City on Thursday, July 31st and Sunday August 3rd. 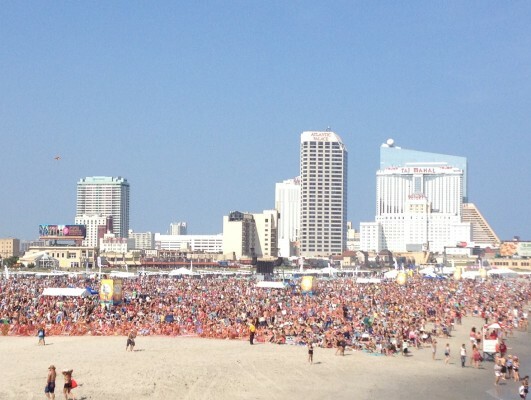 We were all very excited to be part of such an enormous event that took place on AC’s famous free beaches. 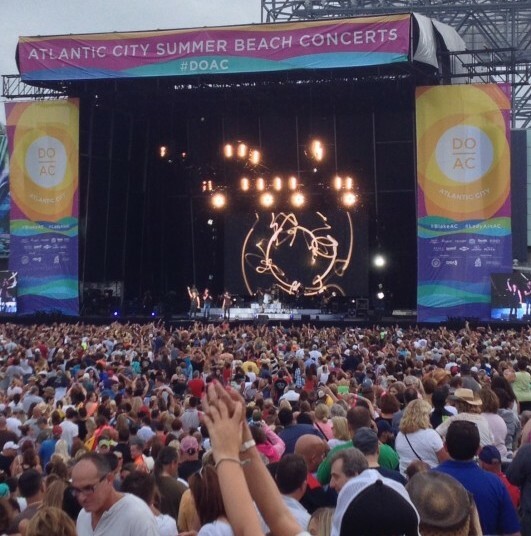 Atlantic City brought in huge country star Blake Shelton on Thursday and the crowd pleasing Lady Antebellum on Sunday. Both concerts were phenomenally coordinated and excellently executed by all staff working the event. 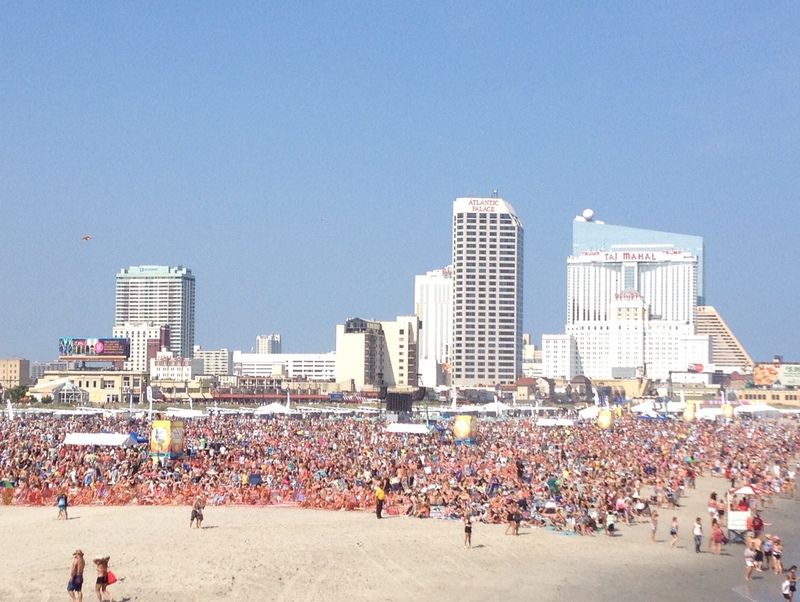 Fans of both Lady Antebellum and Blake Shelton lined the boardwalk with beach towels, beach chairs, sunscreen and their best country getup complete with cowboy boots and hats. The diehard fans gathered early in the morning and found a perfect spot on the beach to watch the concert and soak up the summer sun. Although weather for Lady A looked like rain, the sun made a perfectly timed appearance just before the concert began! All the tickets that we helped to give away were put to good use in the fan-zone, where fans had an amazing stage-front experience. Both events were absolutely fantastic and we could not have asked for a better place to be this past week.